NYPD offering reward for information related to Queens hate crime. 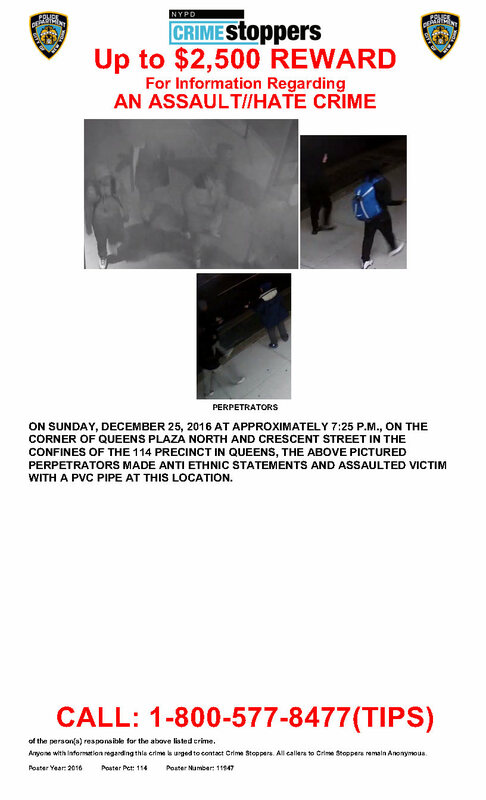 NYPD is seeking information relating to this vicious attack. Please contact the NYPD or CAIR-NY if you have any leads.